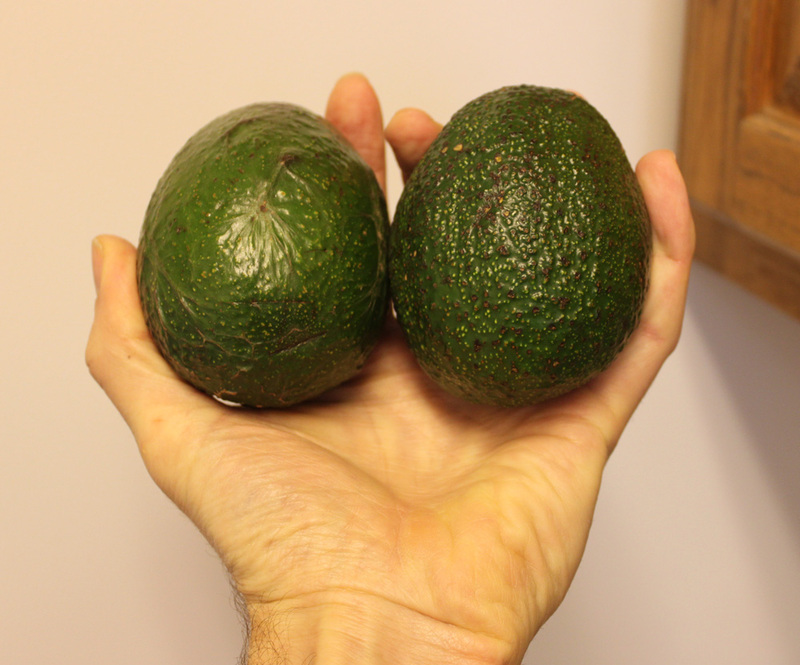 Avocados are a wonderful, manly vegetable (large seeds). Keep them in a brown paper bag outside of the refrigerator until they are soft to the touch. With a dull dinner knife, cut the avocado in half. 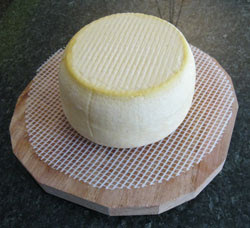 Then run the knife between the flesh and the rind to extract the flesh and the seed. 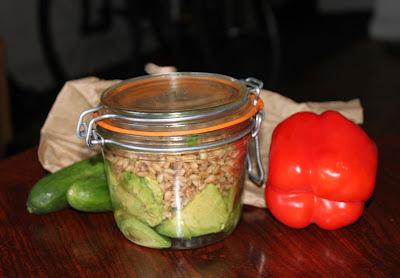 Cut up the avocado into a lunch-sized canning jar, and pile on top Italian pearled farro (cooked by boiling). With a couple of mini-cucumbers and a fresh pepper in a paper lunch bag (reusable), you've got a fine lunch. This post is part of the Ode Street Tribune's celebrating vegetables series.